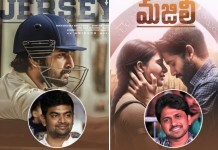 Mana Andhra Pradesh nundi ento mandi film personalities eh kakunda, chala talented and Olympic winners kuda unaru. 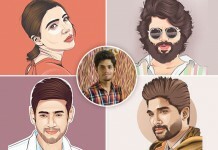 So, check out the list of popular sports persons from Andhra Pradesh. 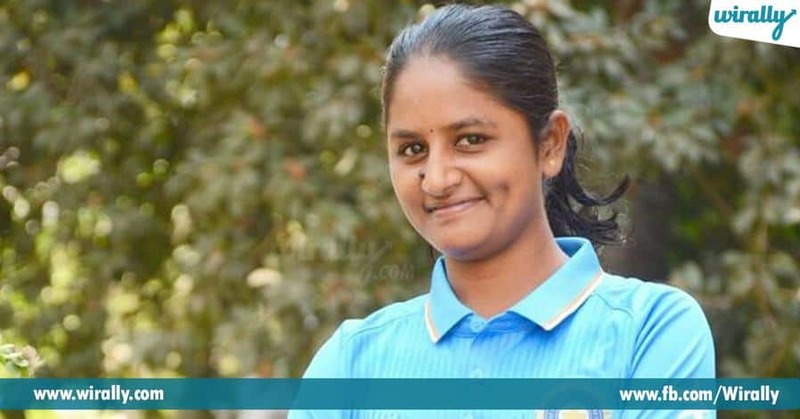 1.Raavi Kalpana The 21-year old cricketer is born and bought up in Krishna district, Andhra Pradesh and played for teams, India A Women, India Green Women, India Women. 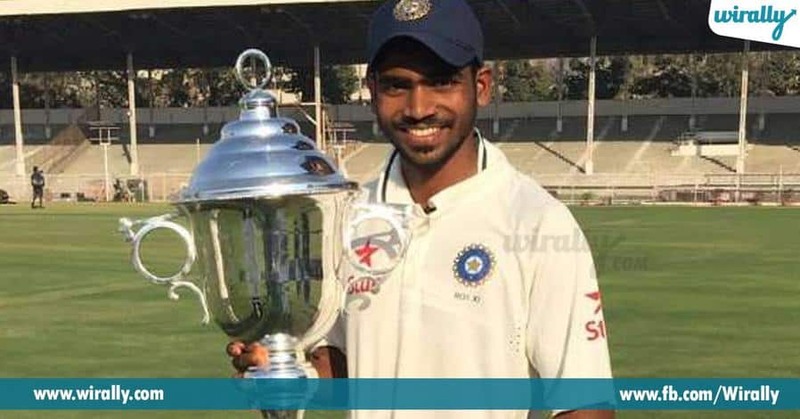 2.Kona Srikar Bharat The 23-year old cricketer who played Kona Srikar Bharat started as a gully cricketer in the streets of Visakhapatnam and played for Delhi Daredevils in IPL season 2015 and also for Rest of India team for Paytm Irani Cup 2016. 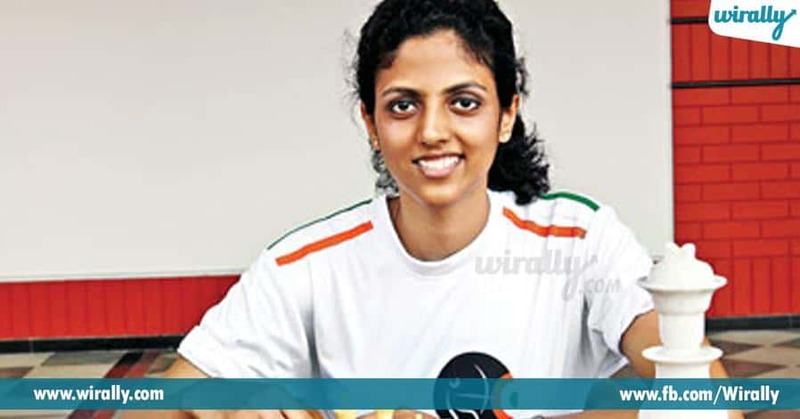 4.Dronavalli Harika This 26-year-old Arjuna awardee has become a Grandmaster in 2011. She is the second woman from South India to have this title after Koneru Humpy. Recently, she won the bronze medal in the World Chess Championship in Tehran. She was brought up in Guntur and won many medals in national and international championships. 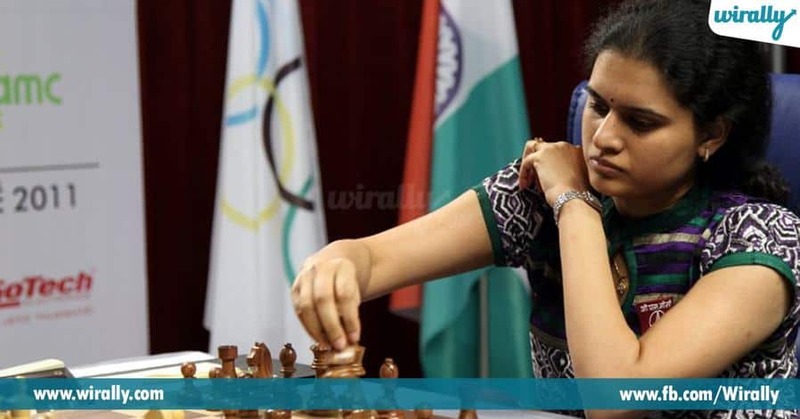 5.Koneru Humpy She was born in Gudivada and became the youngest woman to become an international grandmaster in 2002, after achieving 3rd Grand Master Norm in the Elekes Memorial Grandmaster tournament in Budapest. After that, she won many national and international titles. 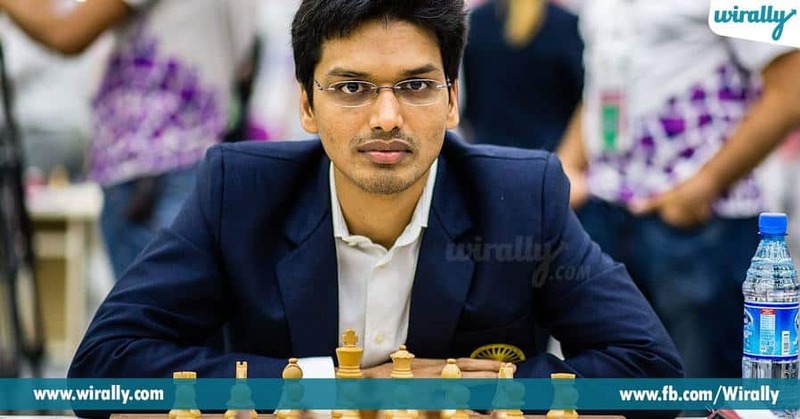 6.Pendyala Harikrishna The 31-year-old chess Grandmaster was born in Guntur. He became the youngest grandmaster from India on September 12, 2001, and in February 2013, his FIDE rating passed 2700 for the first time and after that on November 2016, he has broken the top ten players in the world with a FIDE rating of 2768. 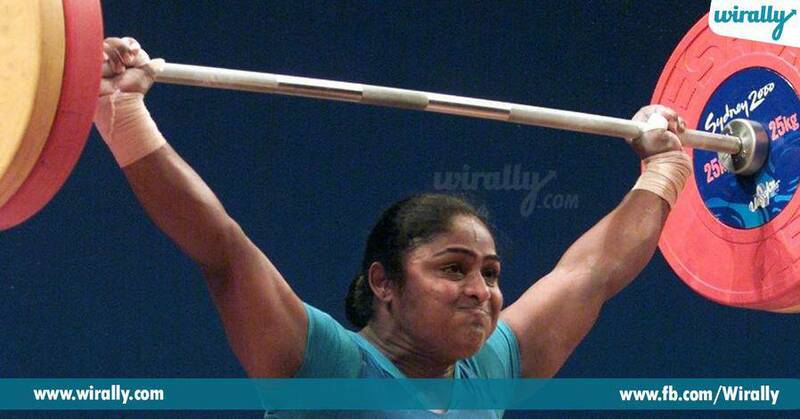 7.Karnam Malleswari She was born in Amadalavalasa and a retired Indian weightlifter. Karanam Malleswari won the Bronze medal in Indian Olympics and she is the first woman to achieve that feat from India. She received Rajiv Gandhi Khel Ratna and Padma Shri from the Indian government. 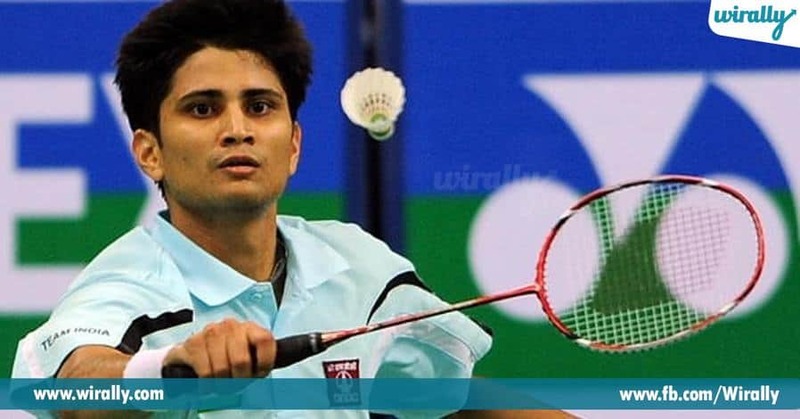 8.Chetan Anand The 37-year old was born in Vijayawada, who won four-time National Badminton champion in 2004, 2007, 2008 and 2010. 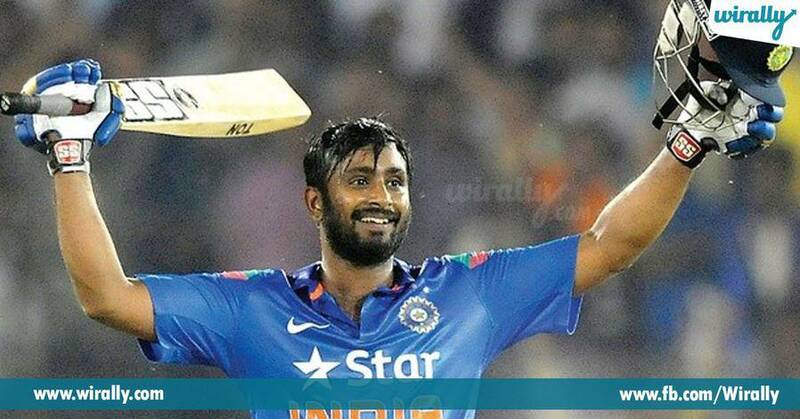 He is also one of the recipients of Arjuna Award. Due to the ankle injury that happened in 2010, his ranking dropped from 10 to 54. 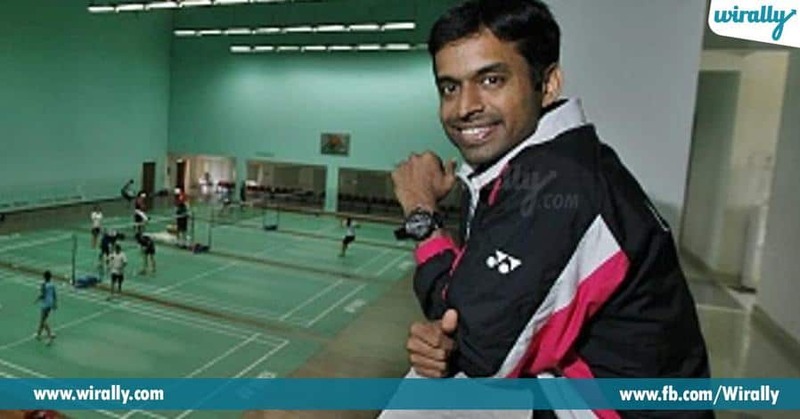 9.Pullela Gopichand Pullela Gopichand was born in Prakasam district and he is a former Indian badminton player. 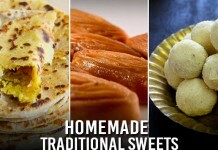 At present, he is holding the position as the Chief National Coach for the Indian Badminton team. He received Arjuna Award, Dronocharya Award, and Padma Bhushan. If we miss anyone, please share in comments section.